Tour and travel tips to help plan your holiday or vacation in Italy. Discover the Italian Art Cities, the most beautiful Scenic Drives and Motorcycle tours, the best Ski Resorts or follow our Food & Wine and many Country tours. 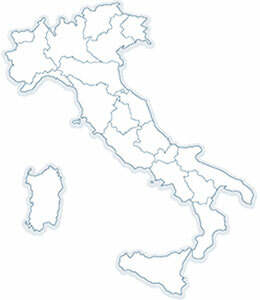 Travel to Tuscany, Umbria, Sicily or to the other Italian regions. With many tours a 'Roadbook' is available!